Divorced Parents: Alone For the Holidays Can Be Especially Tough! Are you facing alone time without the kids this holiday season? Often that’s one of the saddest consequences of divorce when you’re a parent. What do you do when your children are visiting their other parent? 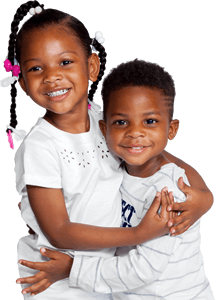 While short-term periods when the kids are away can be a welcome break for an overscheduled single parent, for others the intervals between seeing the children can be long and lonely. It can be particularly challenging when your friends and neighbors are busy with their own family gatherings. Don’t sink into despair. It’s really important at this time to get creative and absorbed in activities that you find personally fulfilling. This can become an ideal time to reflect on meeting your own needs and finding new people, activities and events that bring joy into your life. Among the greatest challenges for divorced parents is avoiding self-pity. When you’re overwhelmed by a sense of isolation or feeling undervalued as a parent can lead to making poor choices when talking with your children. It’s quite easy to bury your hurt in comments designed to make your kids feel guilty about not being with you. We forget that most times those decisions are not really within their control. Turning toward your support group of family and friends can be really helpful when these feelings arise. Don’t feel embarrassed or afraid to let others know you are feeling lonely, depressed or sad. Be proactive in seeking out a counselor or divorce coach who can provide advice and new resources for creating alternative holiday traditions and lifting your spirits. While nurturing yourself, think about how to keep the connection with your kids. Create a Journal of holiday activities that you can later share with the kids. This might take the form of a travelogue of places you’ve explored, people you’ve visited, movies you saw and other activities you’ve participated in. You can even bring home a souvenir from each place as something to show and talk about with the kids on their next visit, such as paper restaurant menus, movie ticket stubs, tee shirts, colorful brochures, post-cards, hats, pens, etc. Send an email or text message “of the day” to the kids with a theme: such as the YouTube Video of the Day, Staying Warm Tip of the Day, favorite Candy Bar of the Day, Sledding Tip of the Day, Favorite Dessert of the Day – just to keep in touch. 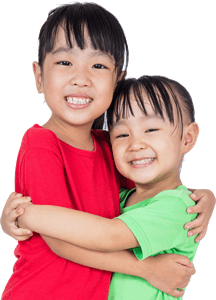 Join a toy or food distribution drive over the holidays to help needy children in your community so you feel valued while interacting with and bringing joy to other children. Then tell your kids about the experience, what you learned and how good it made you feel. Make plans to see the same movie as your kids on the same day and then schedule a call to discuss the movie together and share the experience in your own way. Be creative. Think out of the box in healthy ways and your children will appreciate you without taking on guilt, sadness or shame. 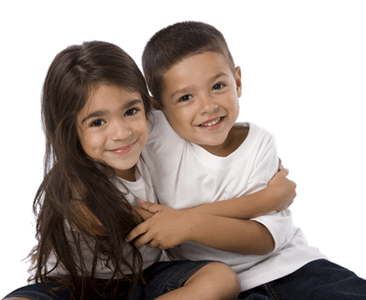 This is one of the greatest gifts any parent can give to their children – the gift of enjoying their childhood without the burden of parental divorce issues weighing them down. Please share this article on social media! 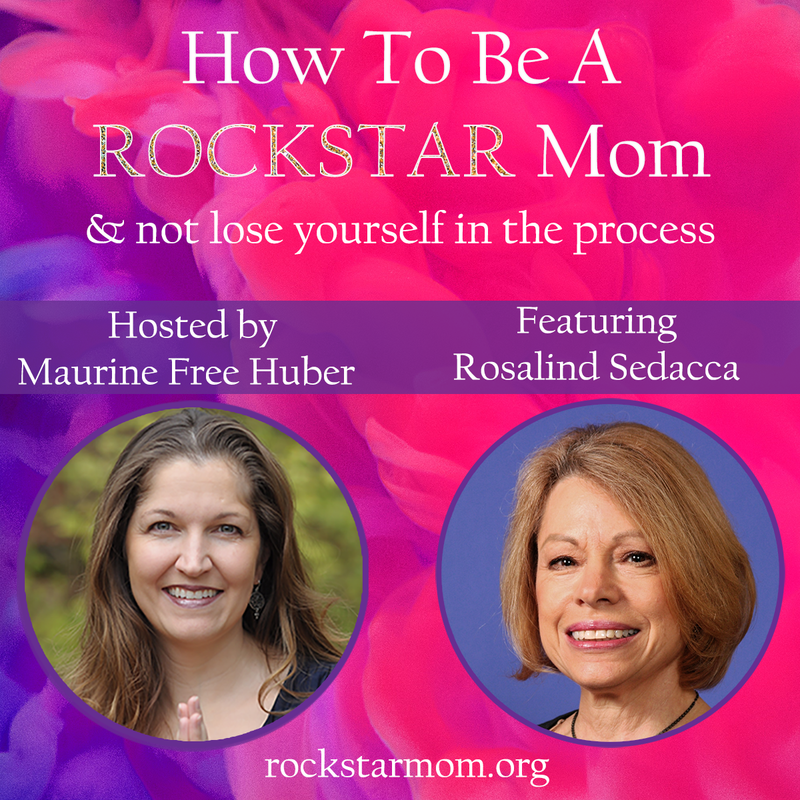 Register today for HOW TO BE A ROCKSTAR MOM. Join me and other parenting experts for a valuable experience. Click here to register! Rebuilding Your Self Esteem After Divorce Is Essential!